Don’t be fooled by commercial grade imitations! This soap is the real thing. 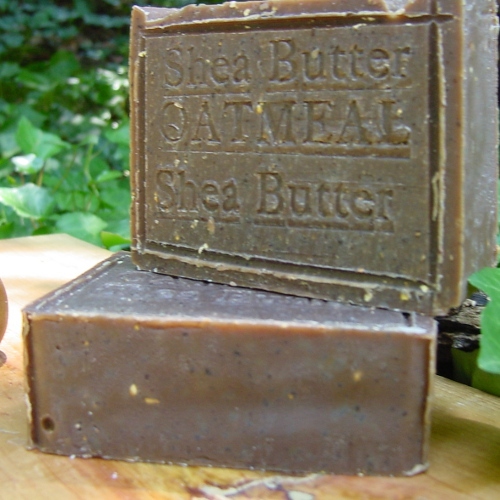 This soap is left unscented and contains ground and whole oatmeal which serves as a great exfoliate, we add mango butter which is extracted from the seed kernels of the lush and juicy tropical mango fruit. Mango butter has been traditionally used in the Rainforests and tropics for it’s skin softening, soothing, moisturizing, then we add avocado oil which makes this soap soft, creamy and lots of lather. 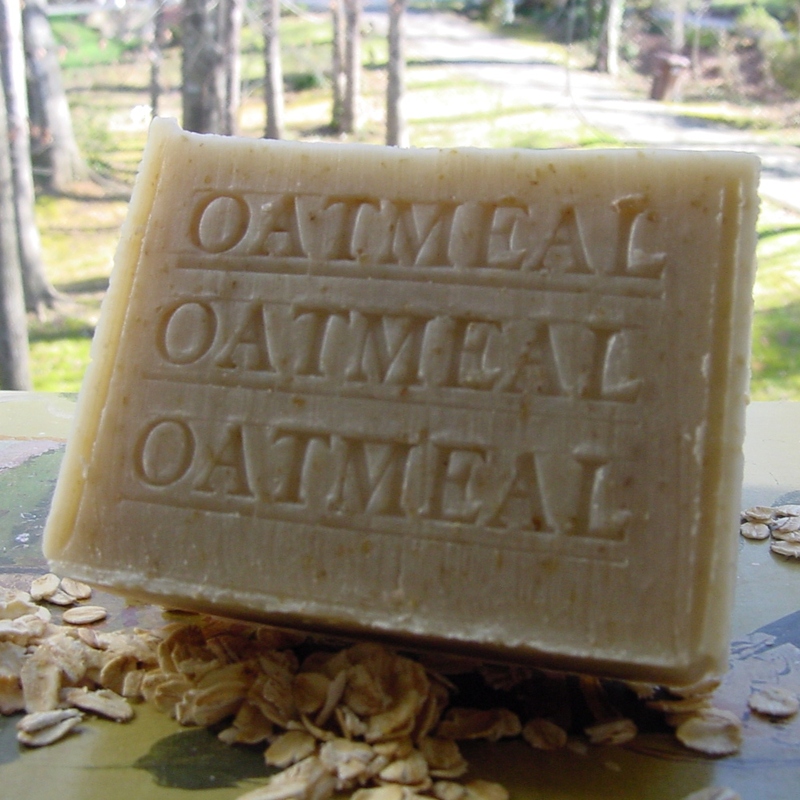 Organic oatmeal soap is the best choice, for anyone attempting to minimize the use and production of chemicals in our world. 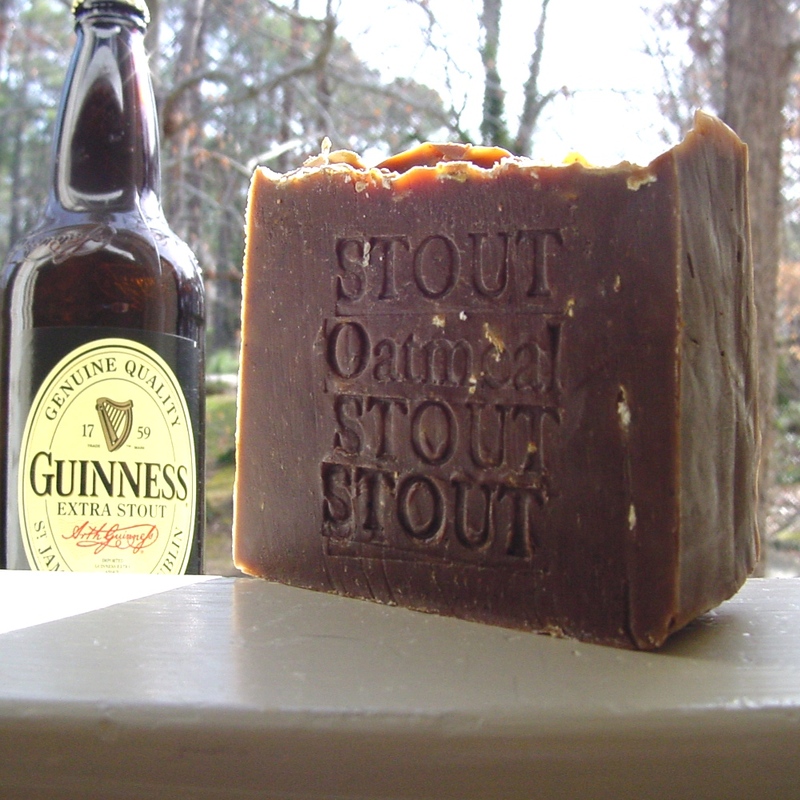 We use Organic high-quality oats based on an old family soap recipes. We combine organic oatmeal with other natural ingredients such as shea butter, goat milk, and honey, golden blossom Oatmeal contains Polysaccharides which soften and protect your skin. 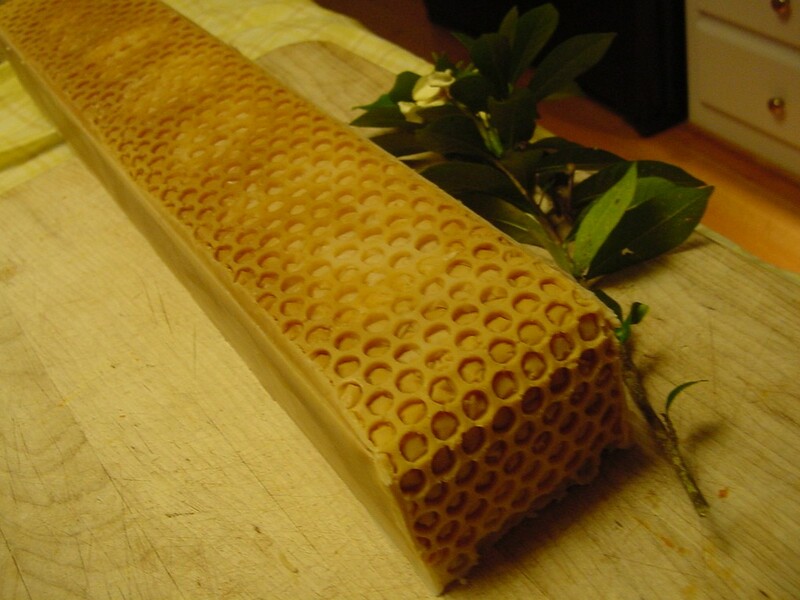 Grown by organic farmers it contains no harmful or irritating chemicals.